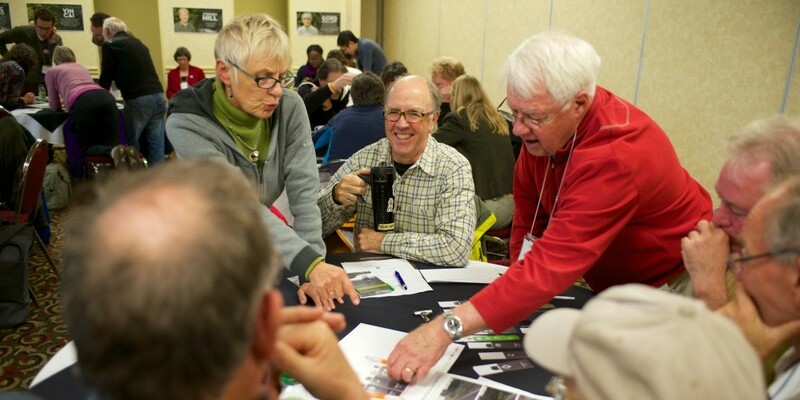 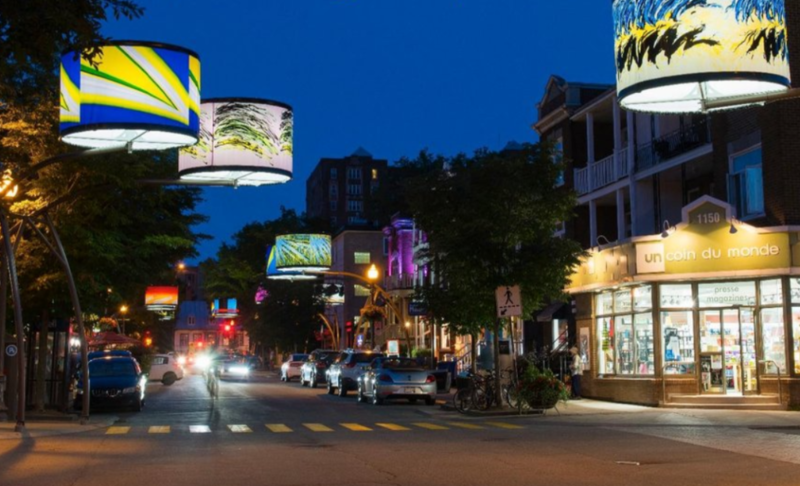 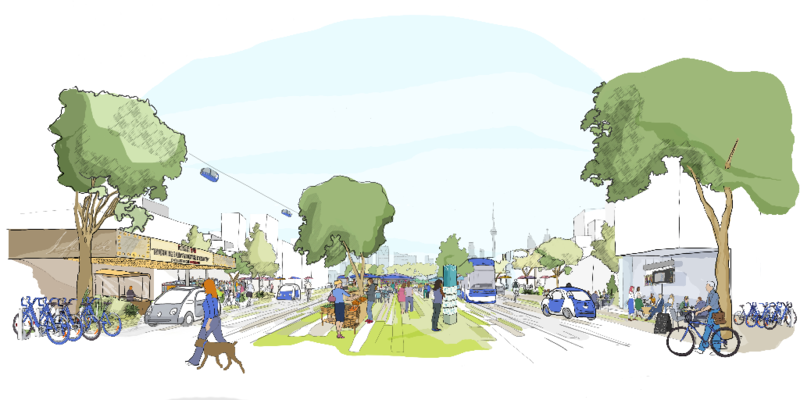 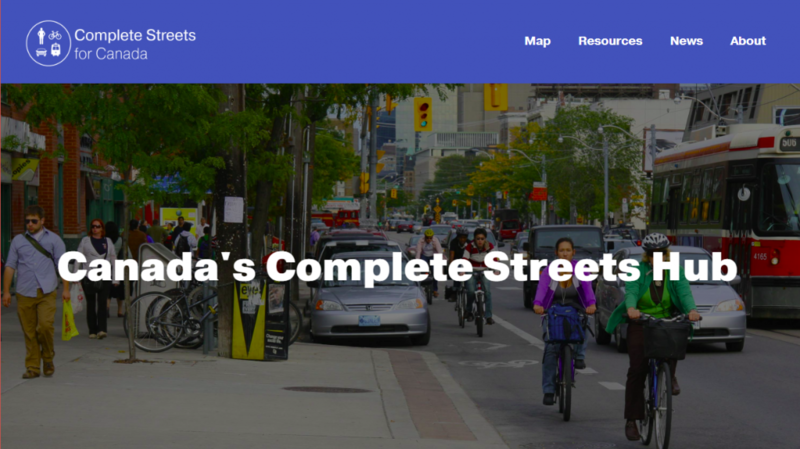 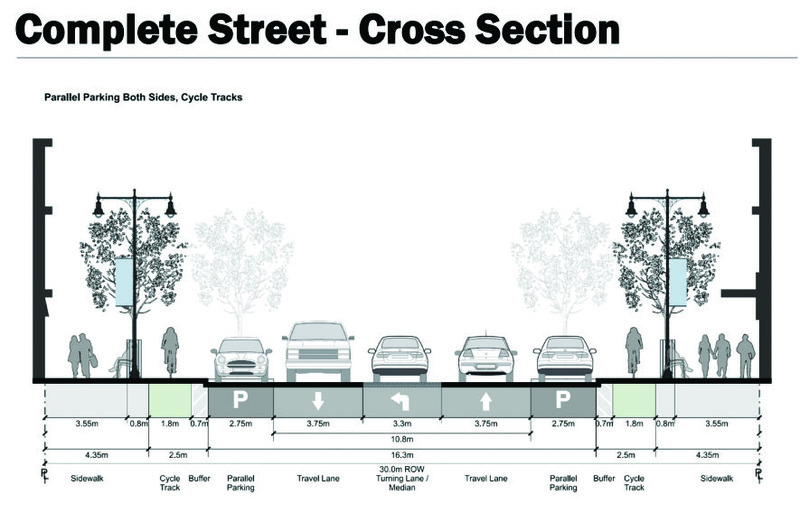 We are very excited to announce the re-launching of our Complete Streets for Canada website…. 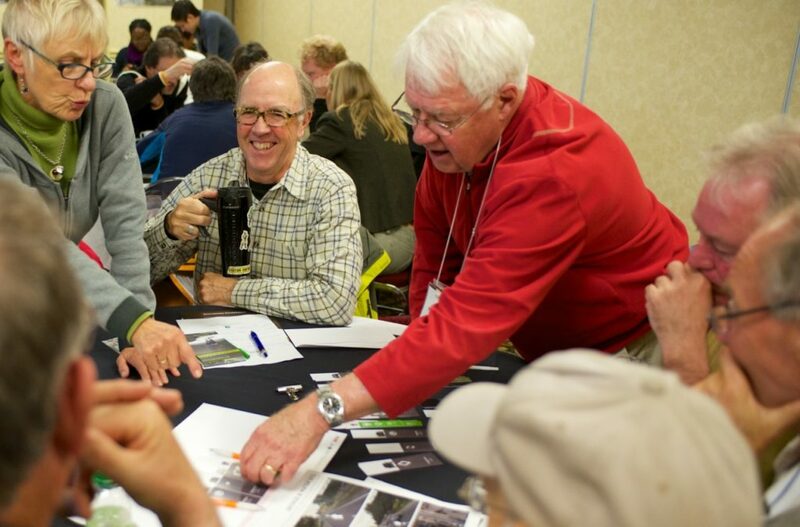 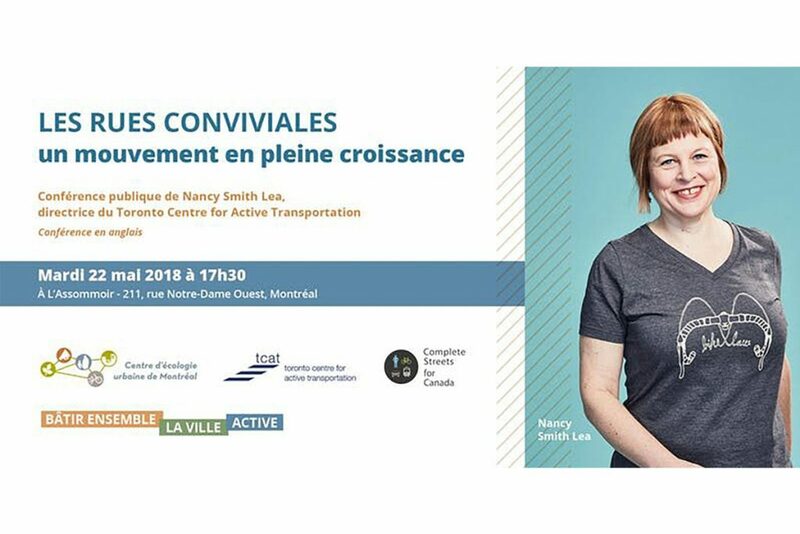 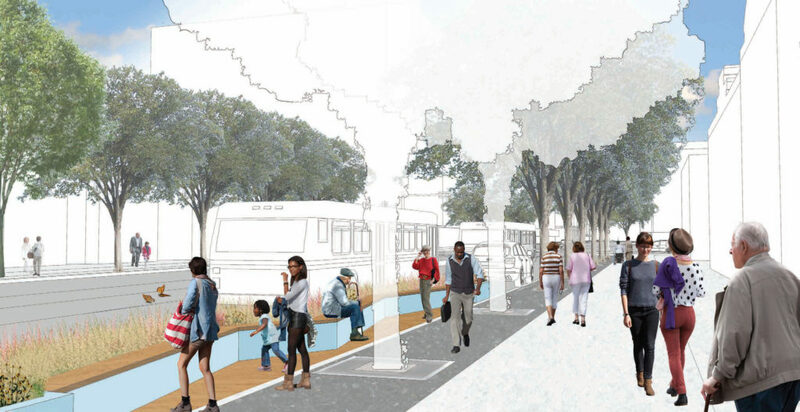 Complete Streets Game 2.0 is here! 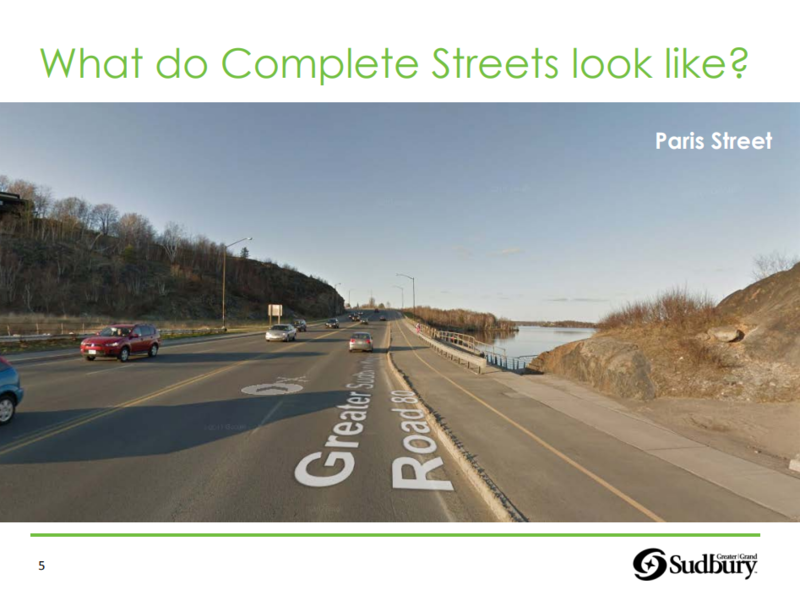 How complete are our streets? 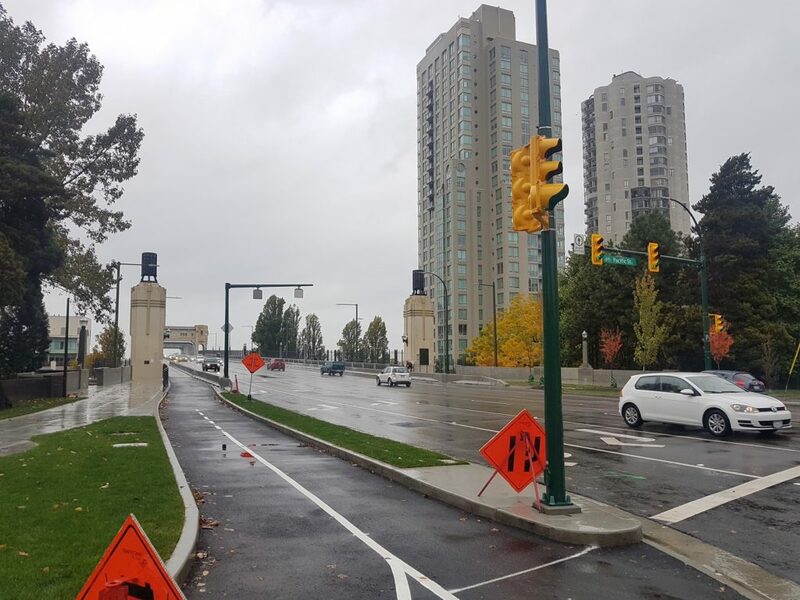 After 18 months of construction, this iconic Vancouver bridge was reopened on October 21, 2017….